Country Side Charmer! 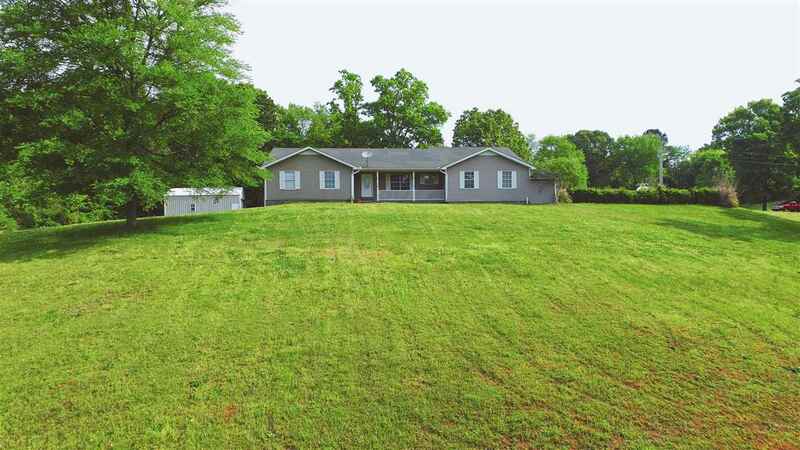 5 Br 3 Ba home on 2.87 acres minutes from town. Large country kitchen open to dining & living. 2 master suites and 2 extra bedrooms sharing a bath on main floor. Basement level has den, bedroom, and bath. Wonderful views from covered front porch. Attached carport and salt water in ground pool. Minutes from Beech River and TN River-great fishing, water sports, boating. Call Anne 731-549-7531.